Your child will have fun playing milkman with BigJigs Milkman Delivery. 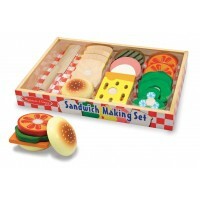 A great accessory for any kid to use in one of our pretend kitchens or shops. 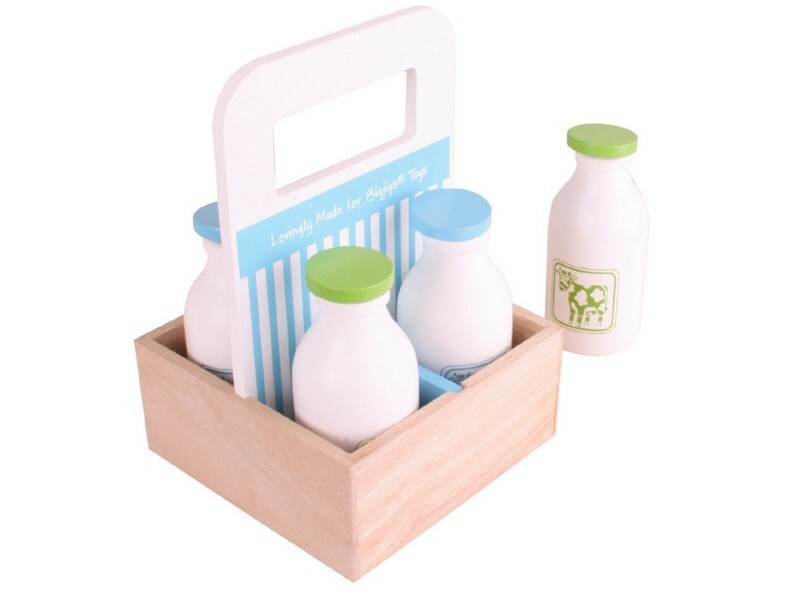 This set comes with 4 milk bottles as well as a carrier to store them in. 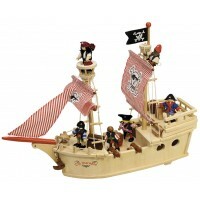 Lovely high quality item, very sturdy, my daughter loves them!